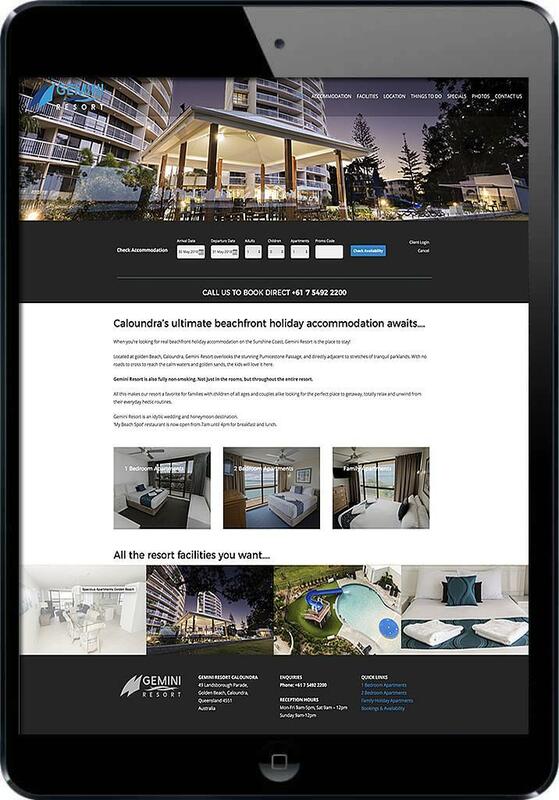 Smartfish’s team of web developers have been creating tourism and accommodation websites for almost 20 years, and have designed many websites for popular resorts and hotel accommodation from Caloundra through to Noosa, including Gemini Resort at Golden Beach. 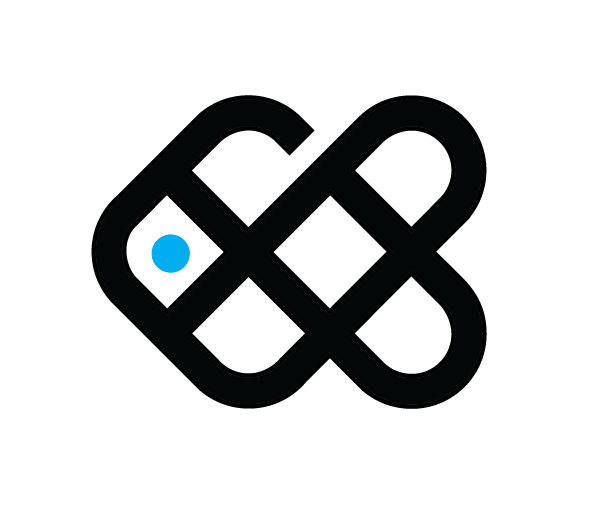 The Gemini Resort website is fully mobile responsive, and designed for easy content management with no coding experience required. The site also has an integrated booking system and is search engine optimised by our local tourism experts to ensure that the website attract visitors from all around tAustralia and the world. A new website for your resort is as good as a holiday. We create website for the tourism industry in Australia and beyond.